As I've gotten older Fred and team have continued to release albums that I love. This latest, I Will Trust is no different. 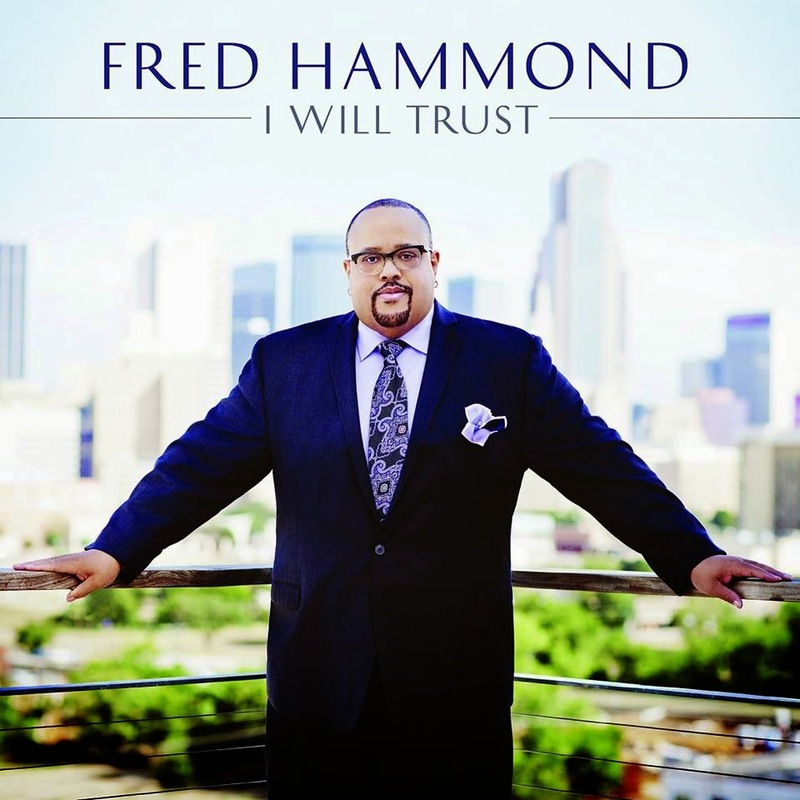 The album features some worship songs that we know Fred can deliver. The title track, I Will Trust cowritten and produced by pianist and my big brother Phillip Feaster, and drummer Calvin Rodgers is a fave. It's an affirmative record, reminding us to hold tight to our faith and trust God. It is incredibly encouraging. I overheard Pastor Donnie McClurkin telling Feaster backstage when they were here in Atlanta that the song was AMAZING, he was right. I Will Trust is blended into this multifaceted album along with a few really fun uptempo praise records, and a few other ballads you'll love. The album takes you on a ride from your highest moments of praise, to those low moments when you really have to hold to God's hand. There is a song for those situations and every place in between. Once again, Fred has delivered an album that people will love. It's really incredible to realize how long this guy has been in the industry and how consistent he's been with what he releases. I'm more appreciative. When you're doing this for so long and things happen, you can easily lose the appreciation. I went into this project extremely grateful. More grateful than I've ever been. God really blessed it, and I think it's due to me really just being more appreciative. I'm glad the wait is over and I'm able to jam to this album finally. Maybe you're a longtime fan like me, and maybe you're a person who doesnt even listen to gospel music. Either way, you want to get this album. Add some inspirational/Christian music to your life! Check out the tracklist and the visual for the title track below, and get the album- in stores and on iTunes now!